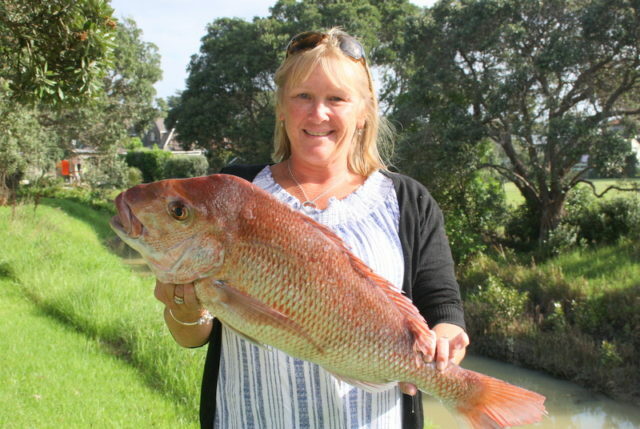 Red Beach Surf Club's fishing competition will proceed as planned on Saturday 30th March. However, the competition organisers, along with Coast Guard, highly recommend that you give consideration to your own ability and the ability of your boat and crew and where you fish. 'Safety First' is paramount! And remember the lifejackets. Check the marine forecast and visit the Met Service website (Recreational) for an updated report before heading out on the ocean. Even if you're not a member of Coast Guard, you can radio in a trip report. If you don't head out to fish, don't worry. You'll still be eligible to win some fabulous prizes and enjoy a great dinner at the surf club.